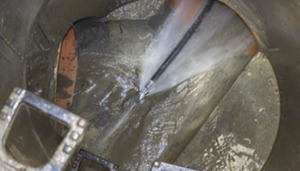 Cresco Services Ltd have been solving Drainage and Plumbing problems for over 30 years. 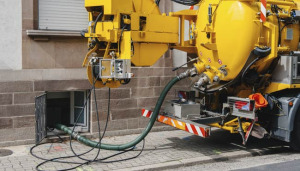 As seasoned professionals in this field and with a wide ranging client base in all manner of businesses, Cresco Services are well placed to handle your immediate drainage and plumbing requirements, as well any planned or scheduled work you may wish to undertake. 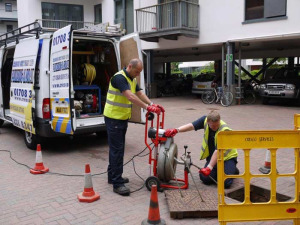 We have specialist CCTV Drainage Survey teams that can quickly identify your drainage problems and find a quick solution. 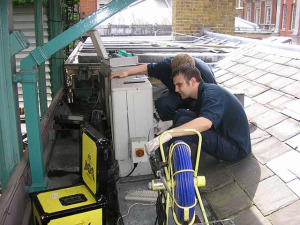 Working primarily in Central London and spanning throughout the Greater London boroughs, Cresco Services provide a fast response service for emergency callouts. Site visits further afield can also be catered for with sufficient notification ahead of time.